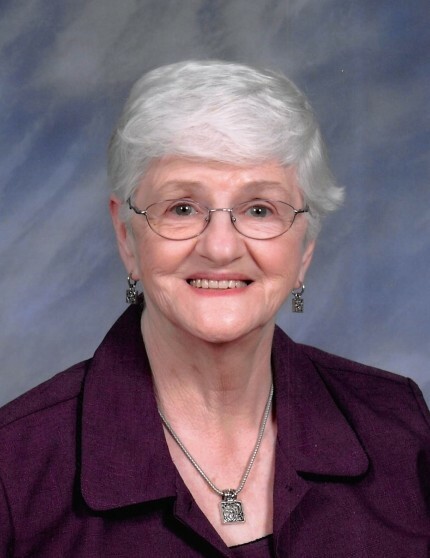 Billie Sue Love, aged 88, passed away on February 6, 2019. She is preceded in death by her parents, Grover Estes Echols and Emily Williams Echols; husband Charles Love, 5 brothers and 2 sisters. She is survived by her daughter, Marsha Love Borden; son-in-law, Phillip Borden; son, Sid Love; granddaughter, Julie Borden; grandson, Mark Borden; sister, Myrtle Mangum; many nieces and nephews. Visitation will be held Monday February 11, 2019 from 11am - 12pm with chapel service following at 12pm with Ron Pate officiating. Burial will be in the adjoining cemetery.